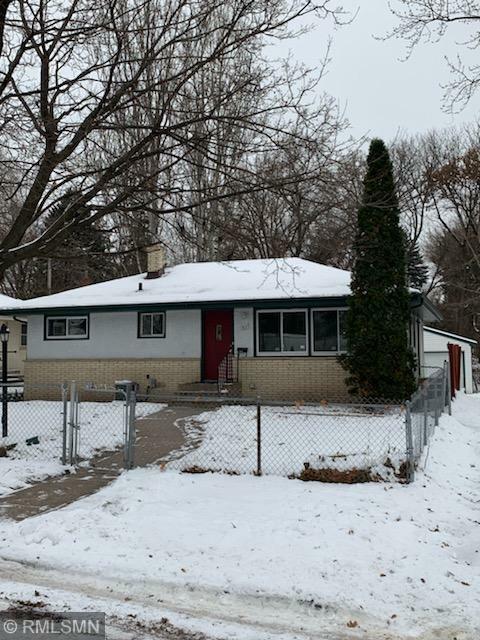 Unusual 3 Bedroom walkout rambler that features hardwood floors, upgraded kitchen, patio doors that lead to a spacious deck plus patio. Home is tastefully decorated with a roughed in bathroom in basement. Attractive brick exterior front with new roof. Walkout to 15x13 brick patio.